TV shows are a huge deal, at least for me. This is mainly because unlike the movies, the TV shows actually can tell a story in a detailed way giving the producers more resources to work with. Due to this, the viewer can know more about the characters and plot. In my life I’ve watched many TV shows and from all of them, I want to highlight the ones that, at least for me, they were better than the any others. It is an adaptation of House of Cards that was a BBC mini-series and is based on a novel by Michael Dobbs. It is a political drama which tells the story of Frank Underwood, a democrat that will do everything to get himself into a position of power. 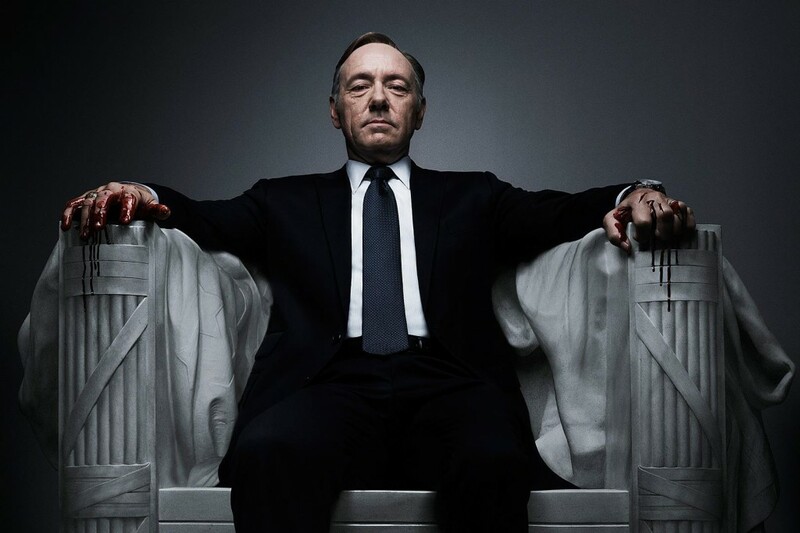 The series show the manipulation and pragmatism performed by the main character which is portrayed by Kevin Spacey to accomplish his goals. One particular thing about this series that they adopted from the BBC series is how Frank U. talks to the audience explaining all the eventualities. Currently both seasons are available at Netflix and there is a third season coming out next year. Sherlock is a crime drama produced by Sue Vertue for the British television. 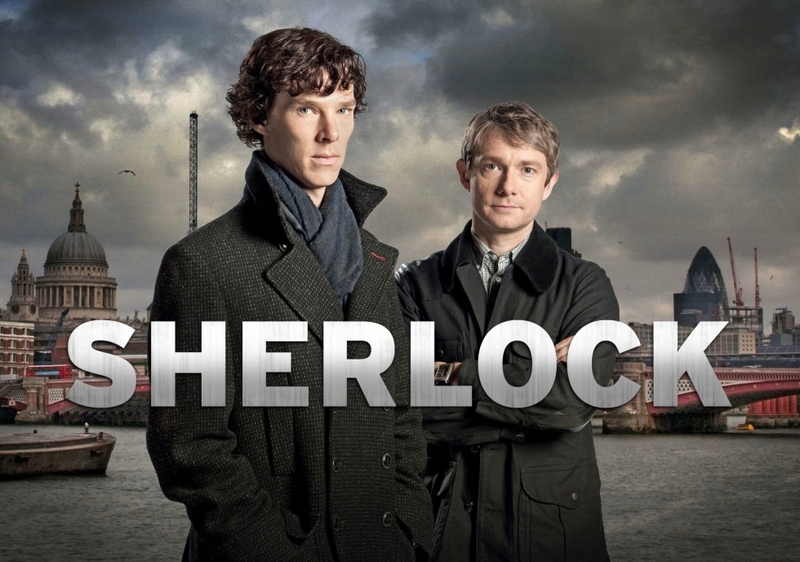 This TV show tells the story of Sherlock Holmes and his flatmate Dr. Watson and how they solve various mysteries. The performance of Benedict Cumberbatch and the quality of the filming makes the series very attractive. The adaptation done from the Sir Arthur Conan stories are awesome. There are 3 seasons, each season have 3 long episodes. This series tell the story of Walter White, portrayed by the actor Bryan Cranston. Mr. White is a chemistry teacher that once had lots of potential but due to some money issues he had to do some extra work at a car wash. 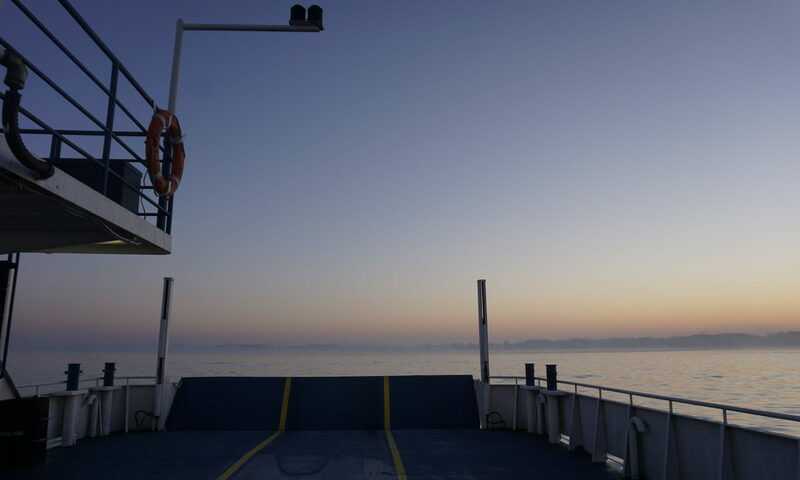 When he is diagnosed with lung cancer he does everything he can to leave money for his family. Searching an income of money he finds his real passion about cooking crystal meth and a long story develops from there. 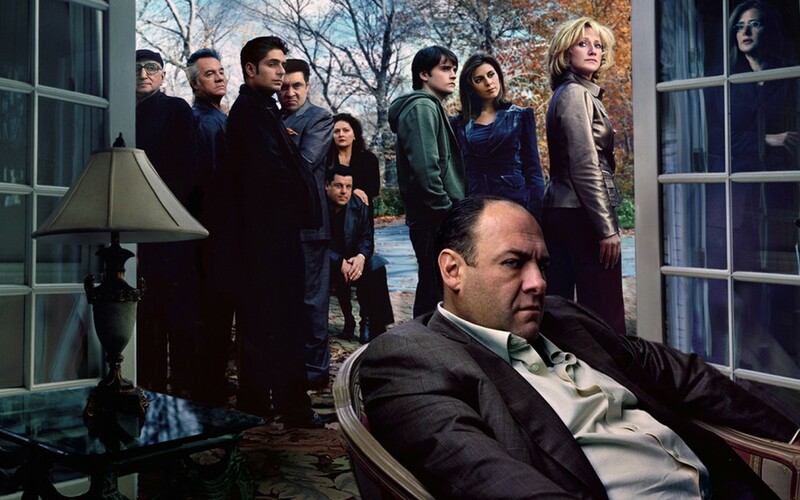 The Sopranos has five seasons that are completely enjoyable. 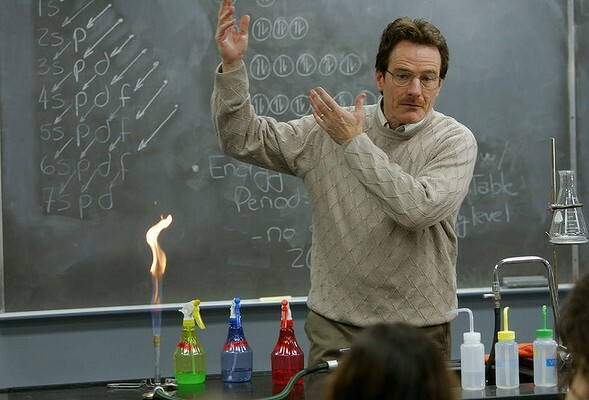 During the complete history you can see the transformation of a teacher into the biggest meth cook. There is a prequel in development. This is another crime drama! The Sopranos tells the story about Anthony Soprano (James Gandolfini), a mobster of the Italian-American mob based in New Jersey. Tony is a character which has lots of conflicts with his criminal organisation and family duties. These issues are often mentioned during his visits to the psychiatrist. Also it shows the rivalry with other criminal organisations and how he and his colleagues deal with this problems. This TV show was really well performed to the point where the viewer actually sympathizes with Tony and some other characters. This show has been rated as the greatest TV shows ever. The Sopranos has 6 seasons and was recorded in a time length of 8 years. The performances of James Gandolfini, Michael Imperioli, Steven Van Zandt, Tony Sirico and Dominic Chianese makes this series superb. It is a really recommended TV show. 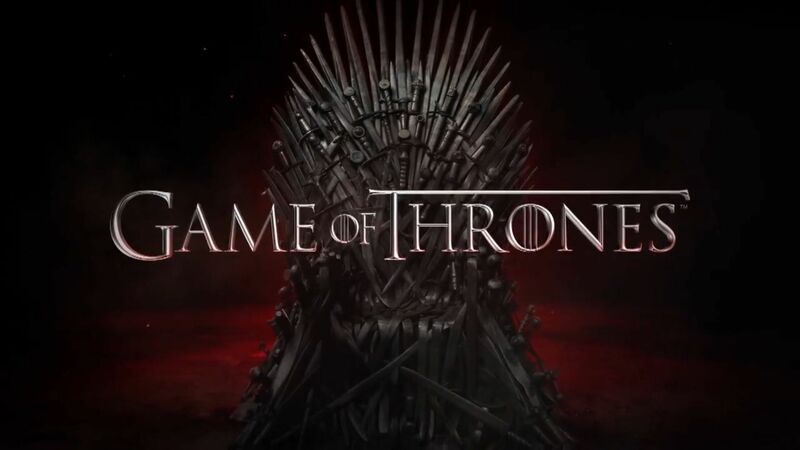 Game of Thrones is an adaptation of “A Song of Ice and Fire” created by George R.R. Martin. The story is based on Westeros and Essos which are fantasy locations. The show relates various plot lines which are about some noble houses that are involved in a war for the Iron Throne and the constant threat of war by the northern creatures (called “the Others”) against the living creatures. I don’t really know how to describe this series without spoiling a chunk story but I can tell that if you like dragons, swords, war and medieval stuff this series will fill your expectations. Season 4 just finished a couple of weeks ago and the last part of the novel is still unreleased. As any other HBO series the locations and characters are awesome. George R.R. Martin is involved on the production of the series. Notable actors are Sean Bean and Peter Dinklane which are well known for previous works and several new actors. So these are the five most awesome TV shows I’ve watched since I can remember. I would highly recommend any of them. Most can be found at Netflix, Amazon Instant Video or HBO Go. If you know any other show that I haven’t mentioned and is worth watching let me know at the comments.